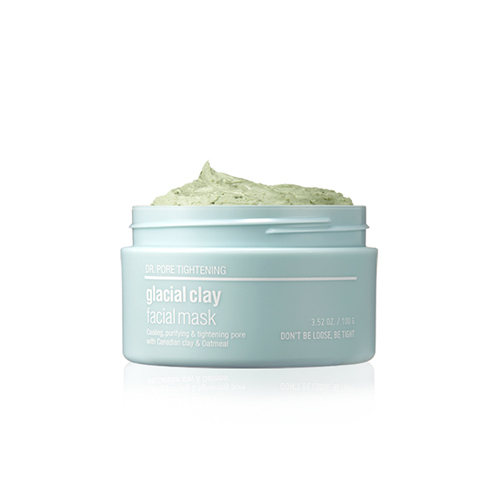 Canadian glacial clay cleans the pores by absorbing sebum and skin wastes in the pores. Tightens and strengthens the pores while protecting and lifting the skin around the pores. Natural cooling ingredients soothe the skin and oatmeal forms a moisturizing film on the skin. Take an appropriate amount, spread evenly, and wash off the mask with lukewarm water after 10 ~ 15 minutes.